When choosing a memorial it is important to understand the options available to you as well as the regulations. Donald McLaren Ltd offer a wide variety of memorials and can advise you on all the relevant church yard, cemetery and council regulations. 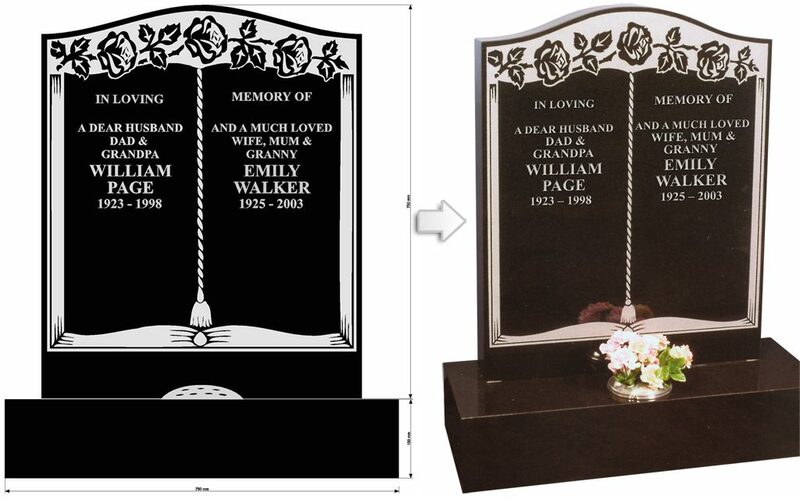 We also provide bespoke headstones, designed exactly to your preference. 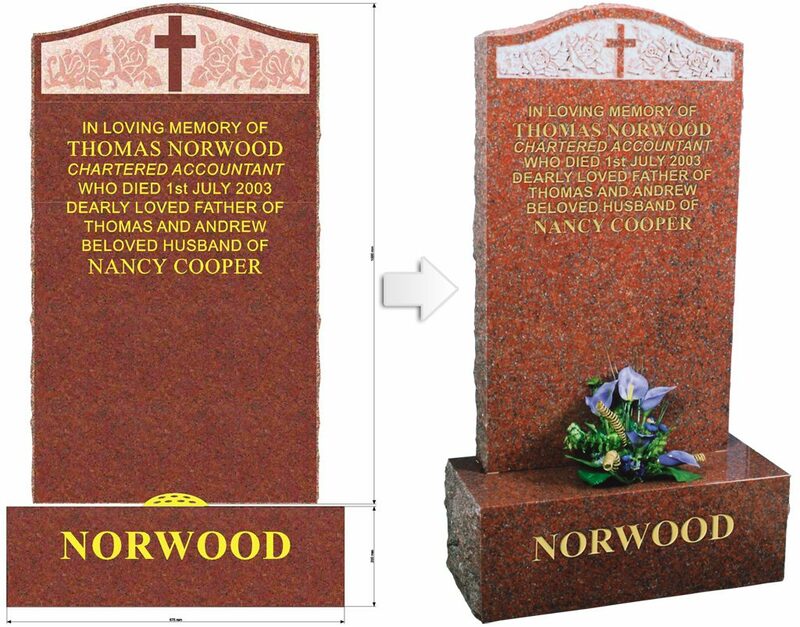 Before proceeding with any memorial we will provide you with a no obligation estimate and a scale computer generated print so you can clearly visualise how your memorial will look. Serious consideration should be given to the quality and the durability of the material from which the memorial is created. Granite is a hard material and can be exposed to the weather for generations without losing it’s intrinsic beauty or suffering from any adverse effects. We use the highest quality granite from specially selected suppliers. It is not uncommon for other sculptors to use inferior quality material at cheaper prices, however such material may not maintain its shine and colour and will fade after a number of years, particularly when exposed to the Scottish weather. When considering which material to choose, you should consider where your memorial is going to be. If the lair is surrounded by trees or shrubs marble may become stained. Granite is non-pourus and low maintenance. Our staff can advise you on the best materials for your memorial. There area number of regulations specific to each crematorium, churchyard and cemetery which govern the size and type of your memorial and the permissible wording on the stone. Our staff will have good relationships will all local cemeteries and churches and can advise you an all the relevant requirements and assist you with any required paper work.